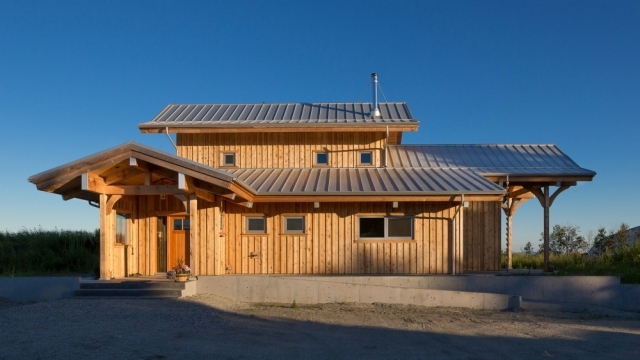 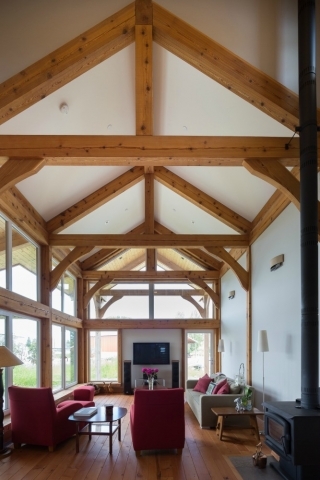 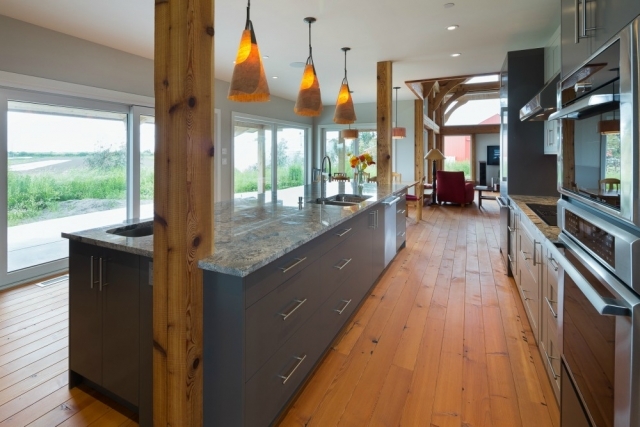 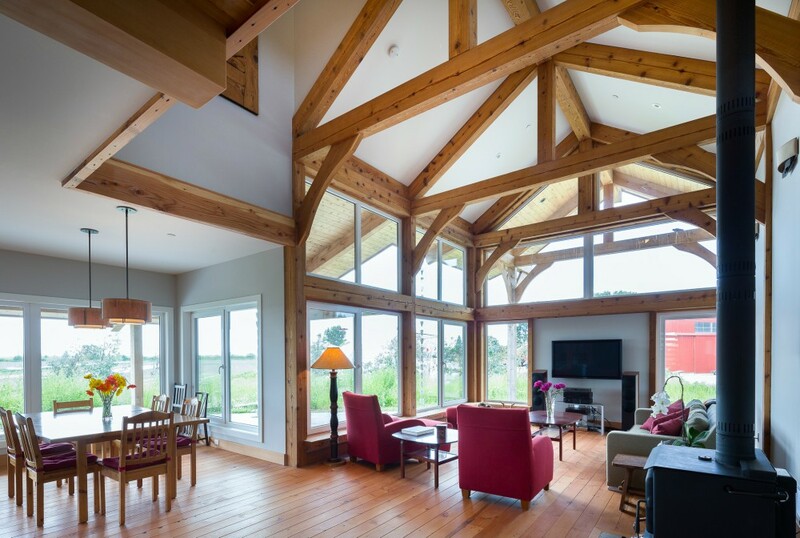 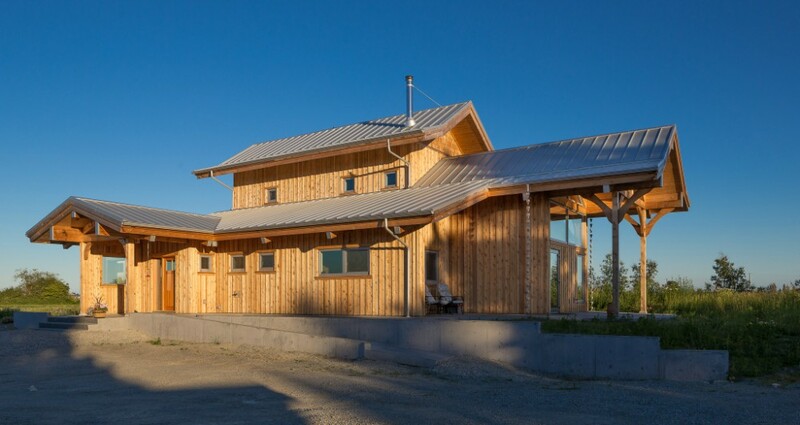 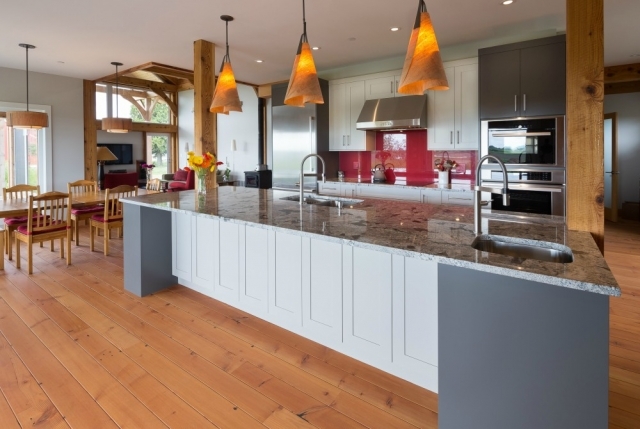 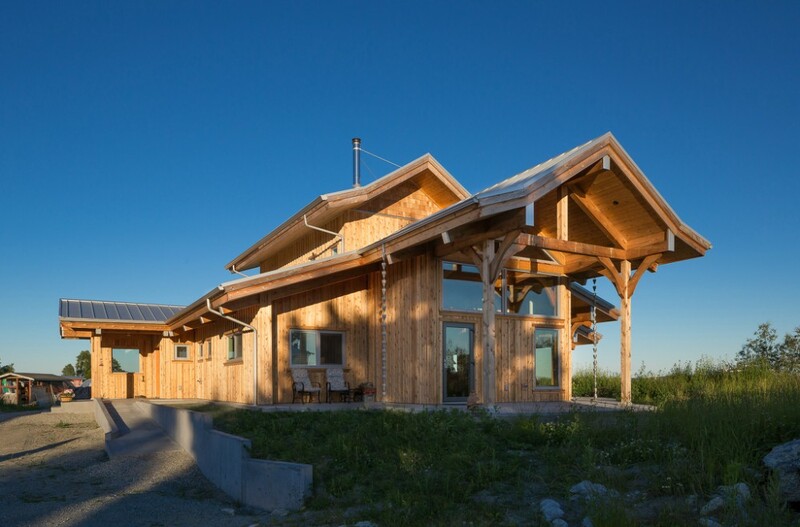 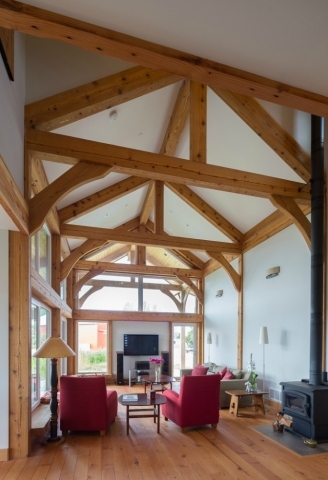 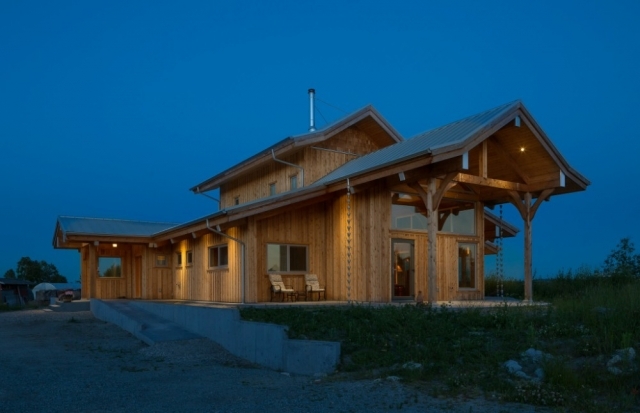 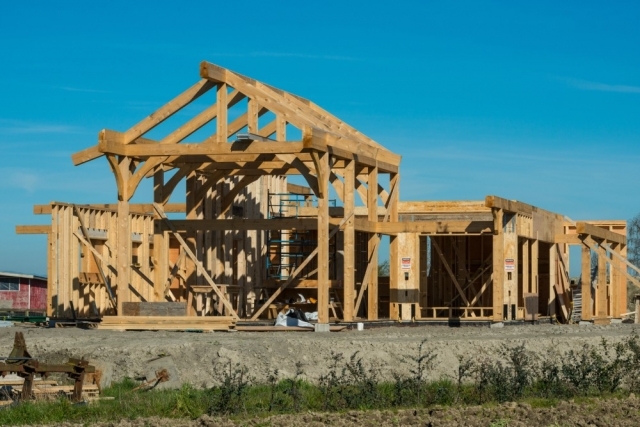 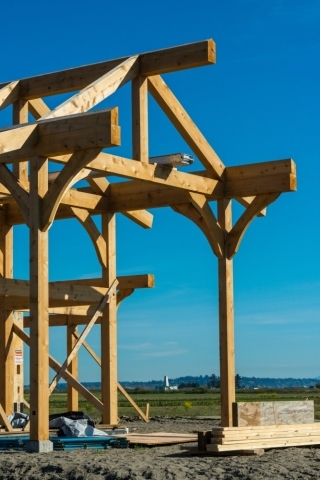 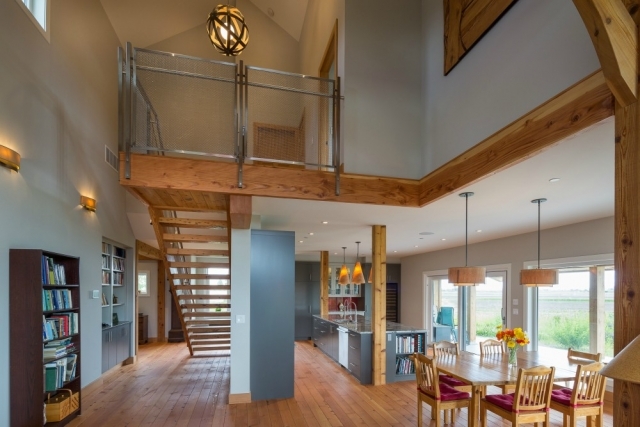 This timber frame home was built on an organic, family farm in Ladner, BC. 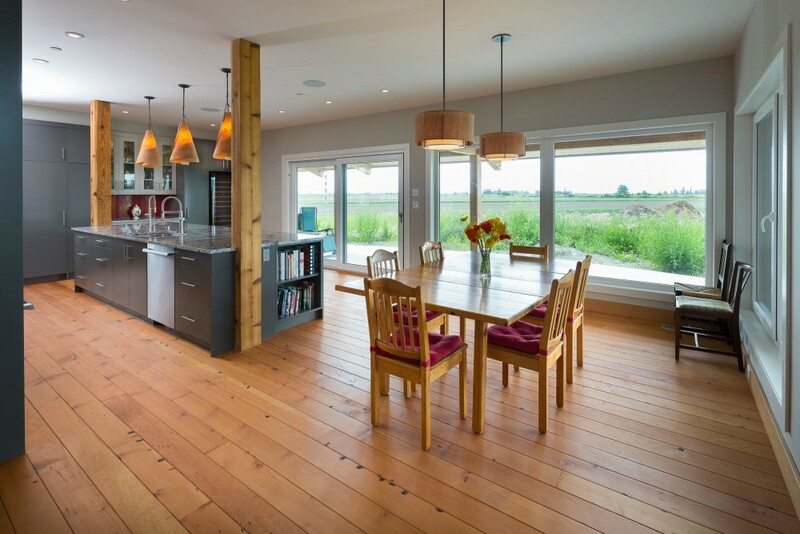 Our environmentally-minded clients love natural wood and wanted it to be the central feature of their home, so we introduced them to local architect Scott Kemp. Scott seemed like a natural fit for the project as he had designed a stunning, modern timber frame house for his own family. Under Scott’s direction, the project evolved into a timber frame construction with a twist, using cedar for the timbers and raw cedar siding. 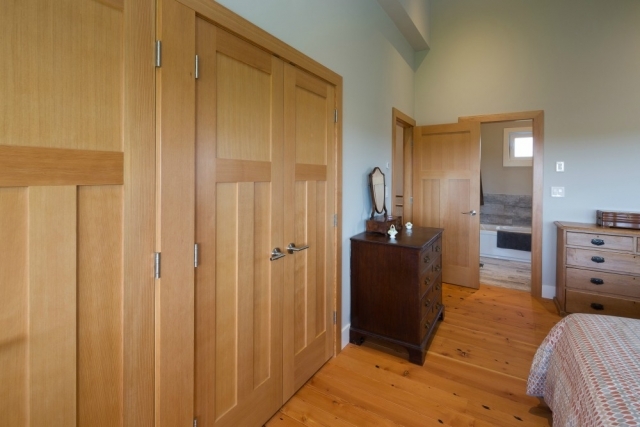 Typically, timber frame homes are built from stronger woods, but our clients wanted a wood that represented the west coast and Scott convinced us that cedar was the solution. 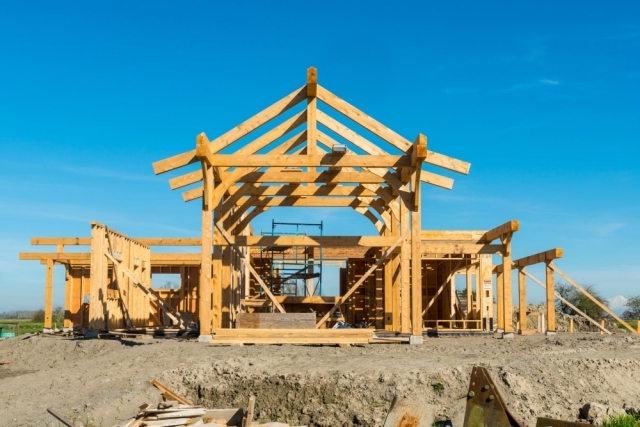 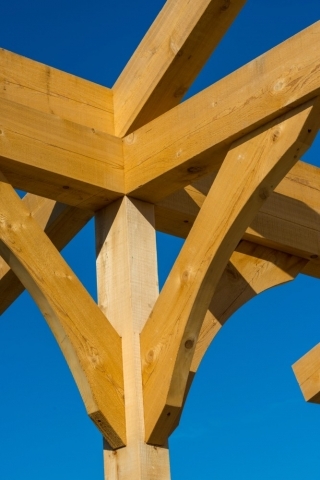 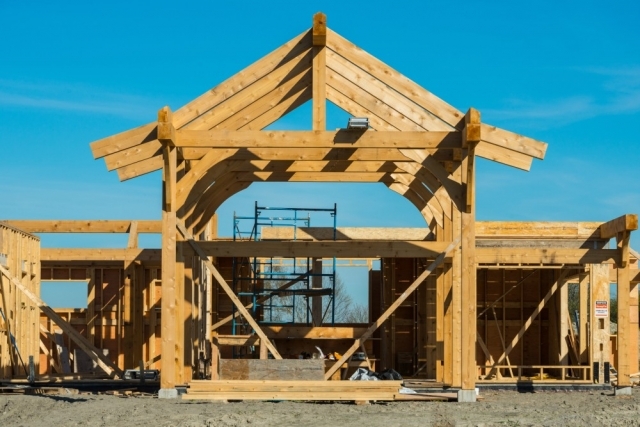 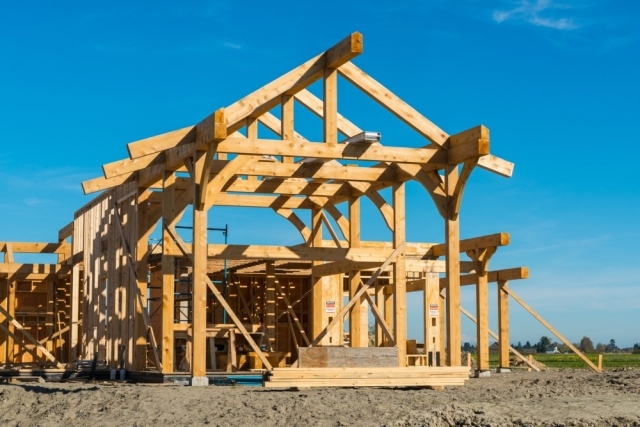 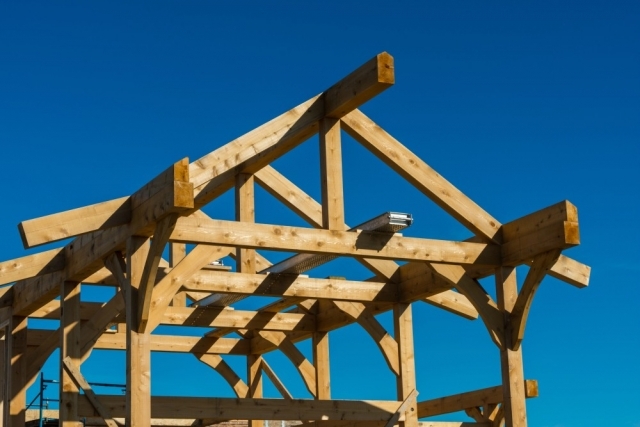 For a project this unique, we engaged an experienced timber framer, Dana, from Vancouver Island and, working together with our skilled team of journeymen carpenters, the vision became a reality. 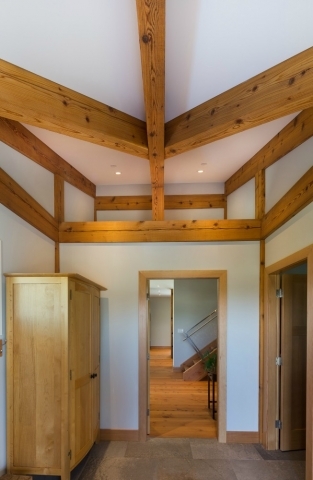 We had to make the cedar timbers bigger than normal to achieve what fir, spruce, or even pine, can achieve. Special connectors were imported from Austria, and we sourced much of the cedar from windfall areas to minimize the environmental impact. 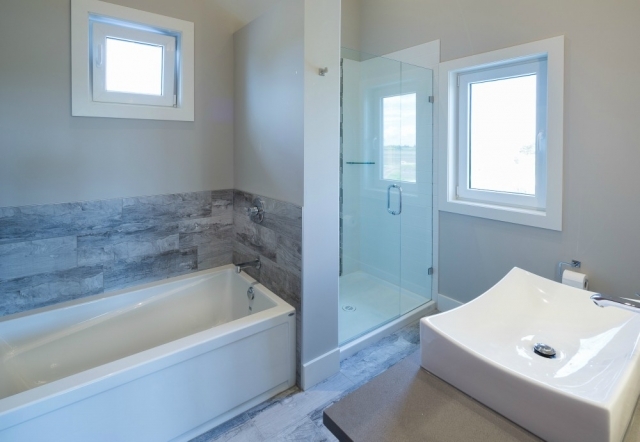 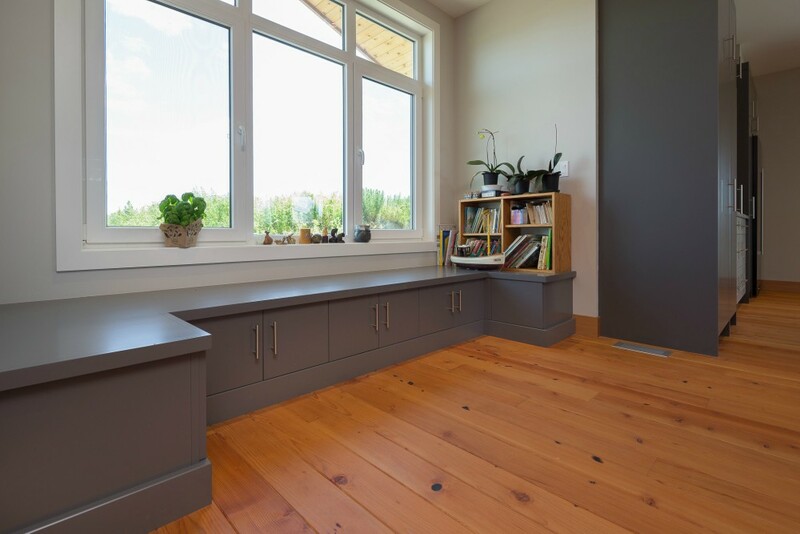 Initially, our clients wanted to build a passive home, which is extremely energy efficient, but after discussion, we implemented a range of ideas from programs such as Built Green, R-2000, and LEED instead. 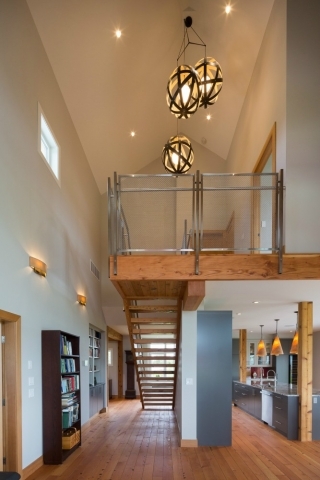 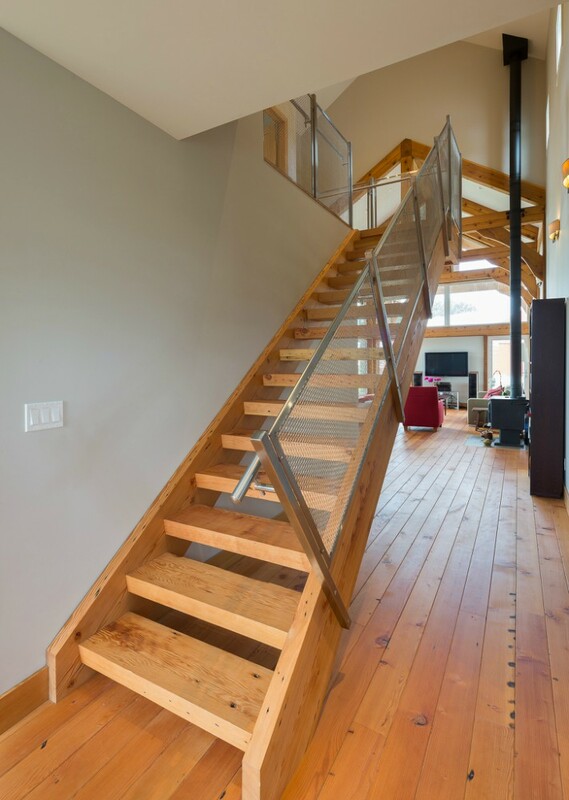 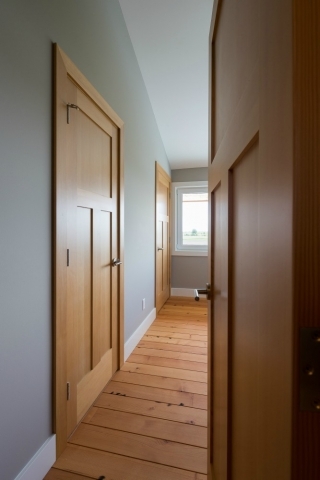 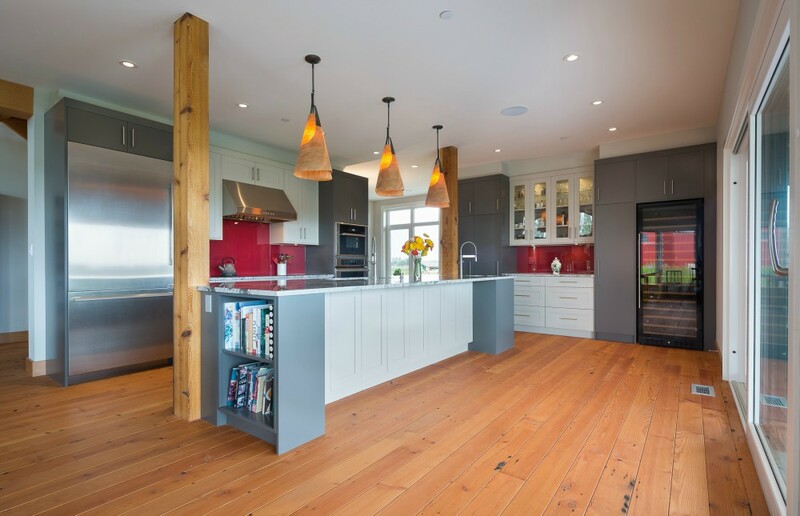 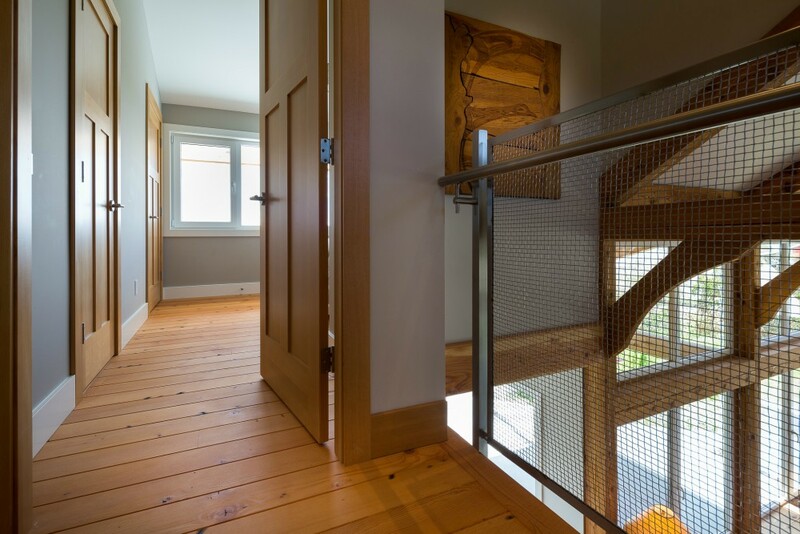 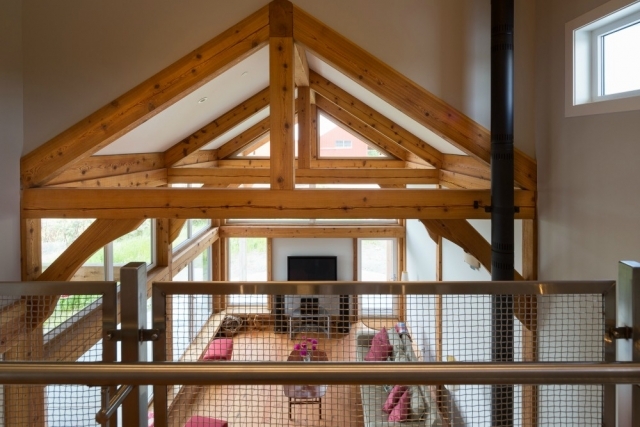 Inside the home, reclaimed fir was used for the flooring and stair timbers. The cedar posts and beams were sanded just enough to remove their roughness, but still maintain some grain, and given a clear finish. 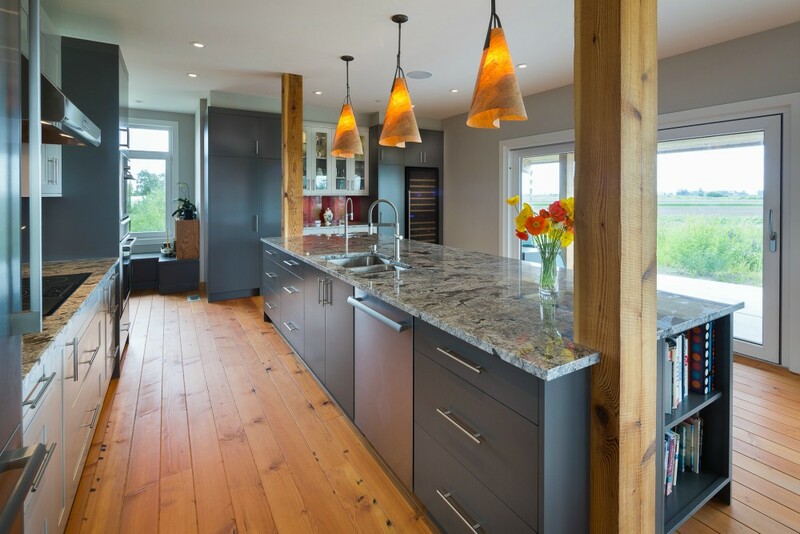 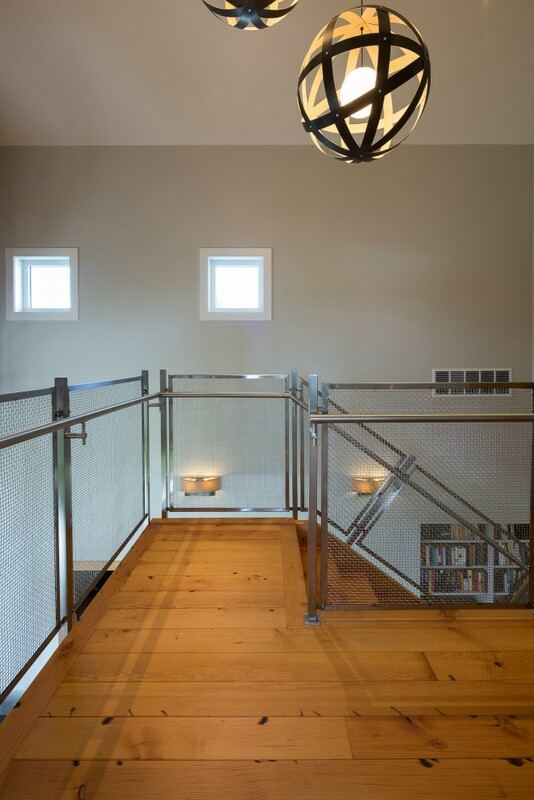 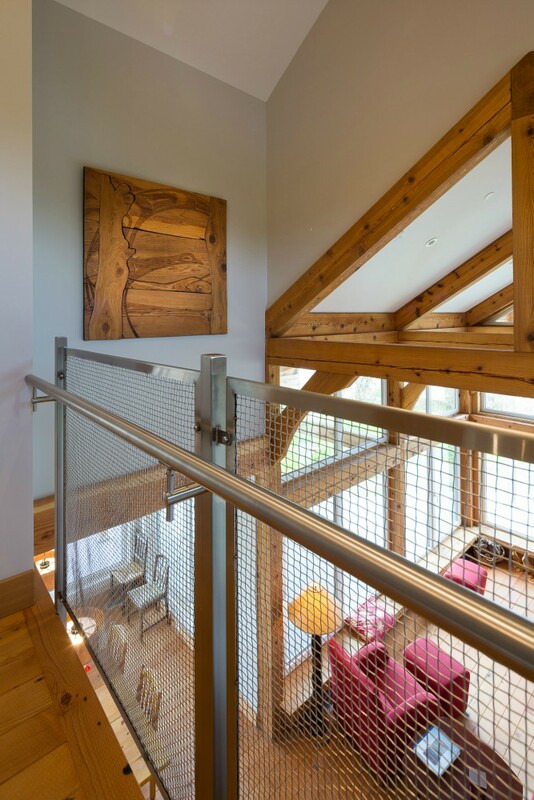 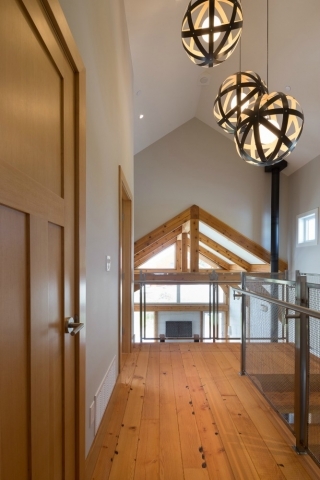 Lyn, the interior decorator, worked to create a contemporary feel within the traditional timber frame home. 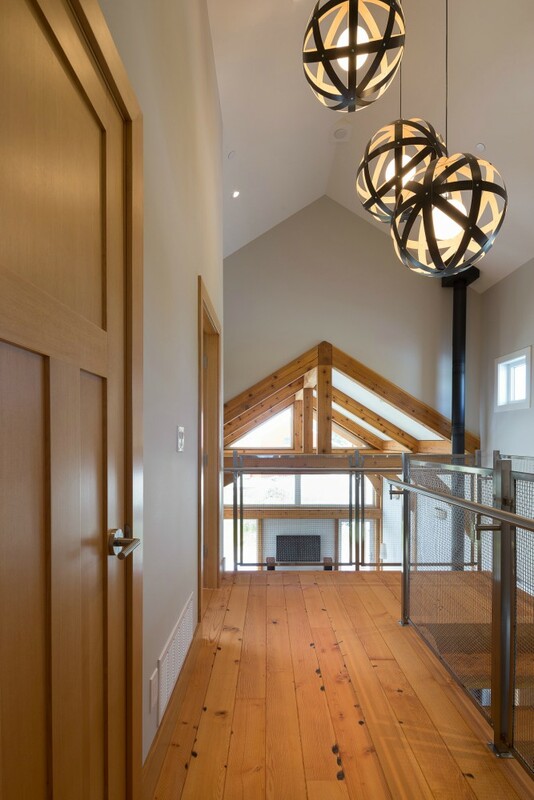 From the outside, the home echoes the character and shape of nearby barns and farm buildings, while inside, the home is all modern comfort.